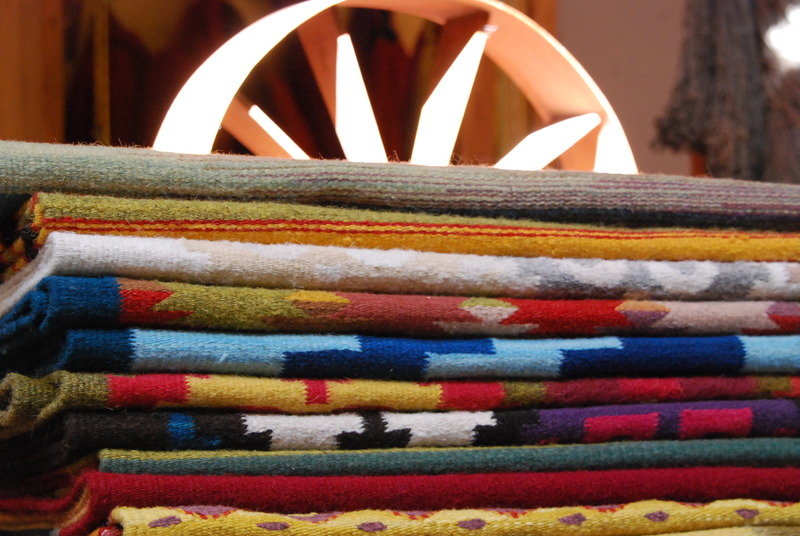 A special feature of our upcoming Felted Fashion Workshop that starts February 2 is the day we will spend with Eric Chavez Santiago at his family home in Teotitlan del Valle. 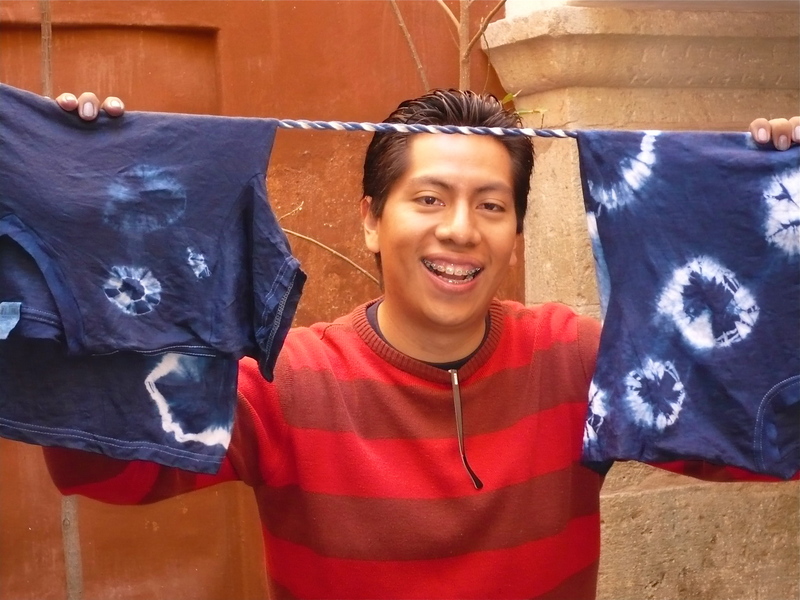 Eric, who is the director of education at the Museo Textil de Oaxaca, will work with us to dye the 25 pounds of merino wool I am bringing from the U.S. using the traditional dye sources from Oaxaca, such as cochineal, indigo, moss, wild marigold, pomegranate, pecan shells and leaves. 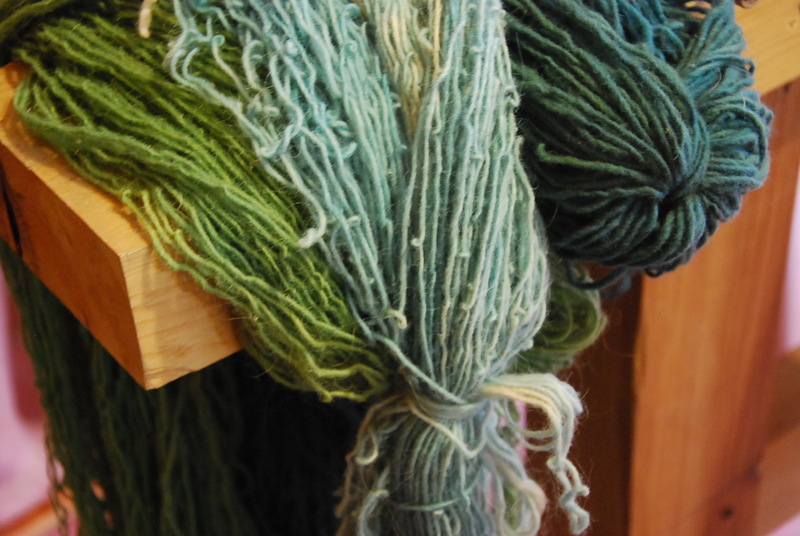 He will be teaching us about how to make the dye bath and ways to achieve a range of colors by dyeing the wool and then dyeing it again with a second color. 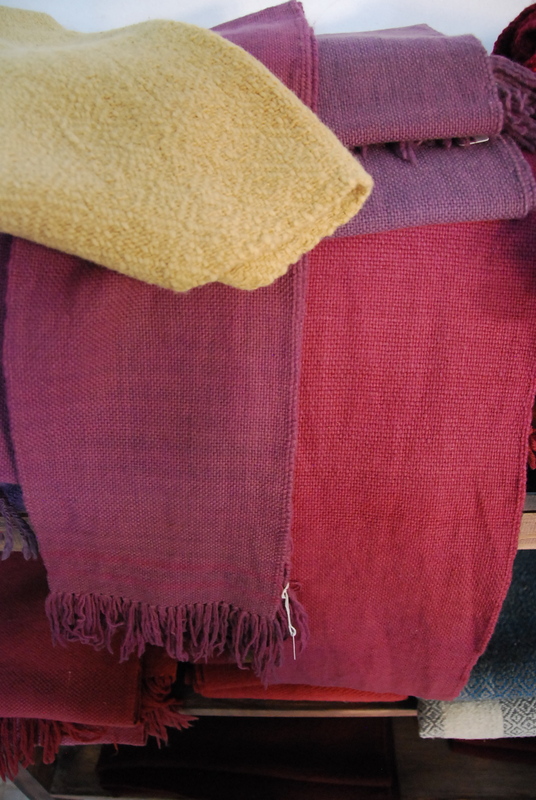 The depth of color often depends on the shade of the natural wool, too. 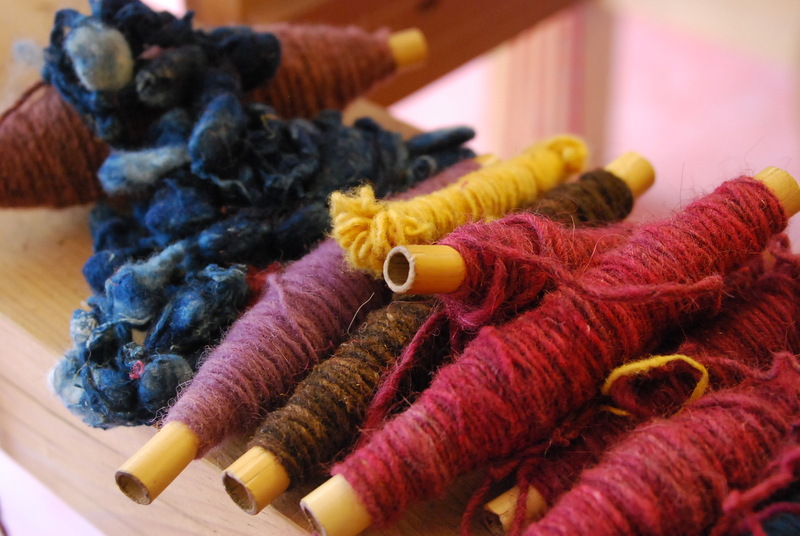 Note: We have 2 spaces left in the Felted Fashion Workshop and we are offering a 2-day natural dye workshop on Jan. 21-22, with room for a few more people. Contact Norma Hawthorne to register. 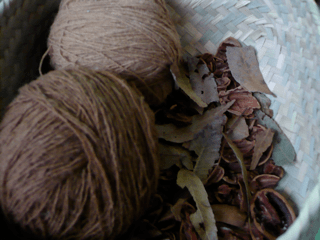 A comprehensive discussion about natural dyes from MAIWA came up on their blog today. 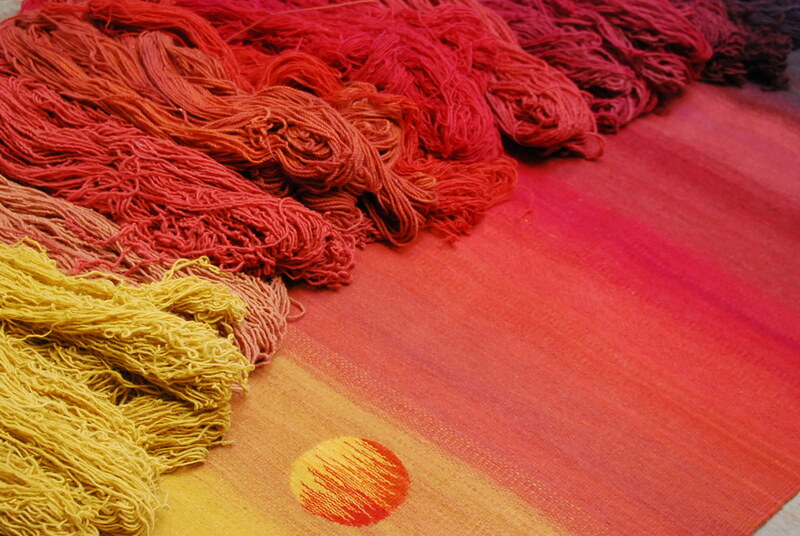 It features natural dye history and how natural dyes are used around the world today. 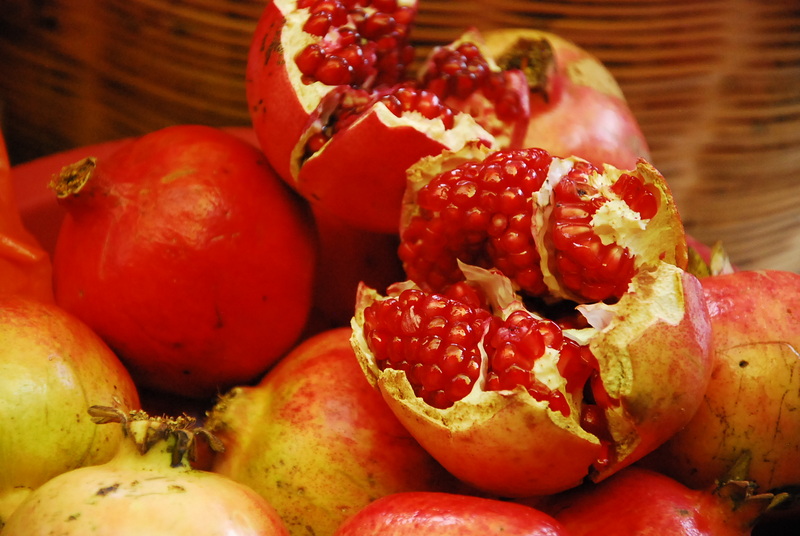 An excellent read! 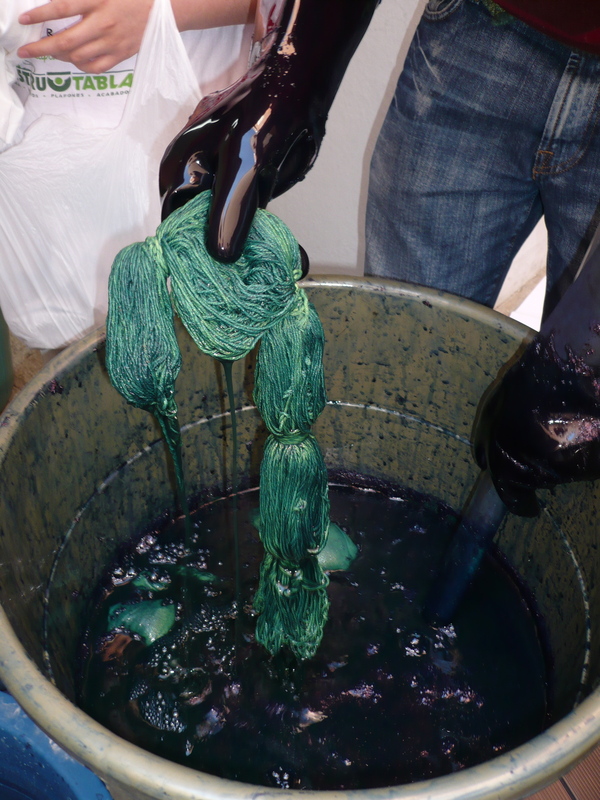 Working with natural dyes requires commitment to sustainability, expertise, and money. 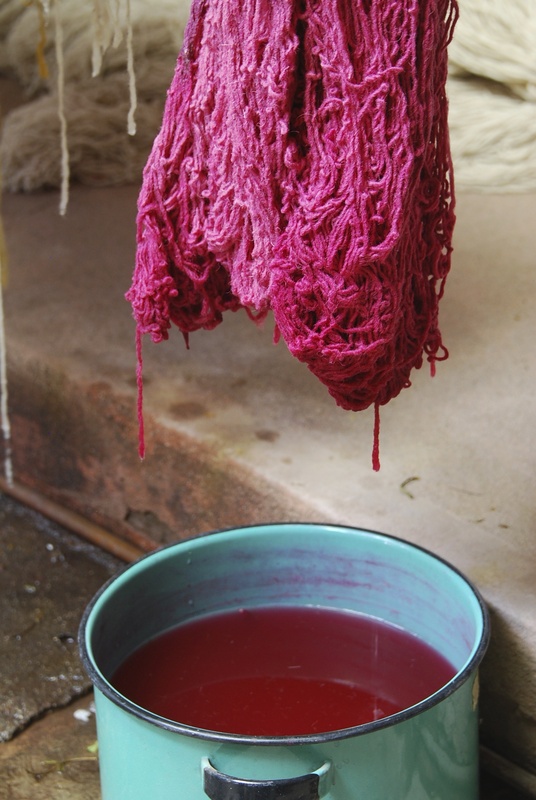 Natural dyes are much more expensive — especially cochineal and indigo — than are chemical/commercial dyes. The process is at least twice as long. 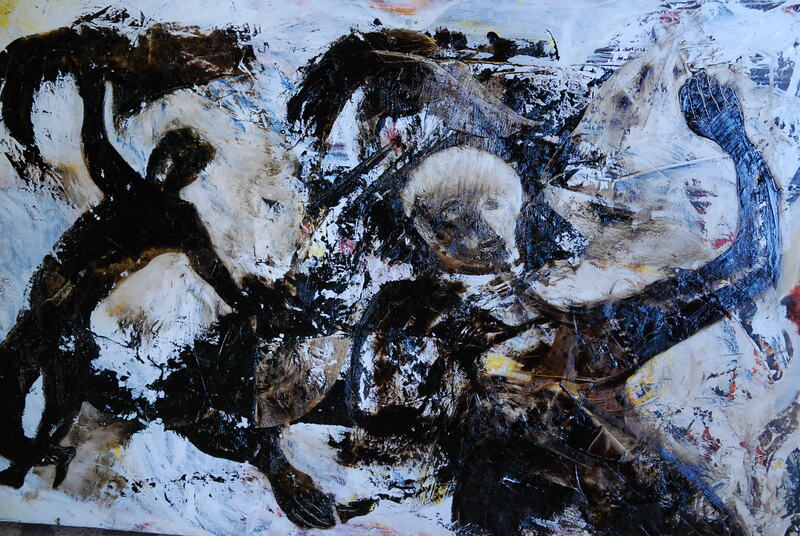 In Teotitlan del Valle, painter Pantaleon Ruiz Martinez mixes his paints using natural dyes and beeswax. 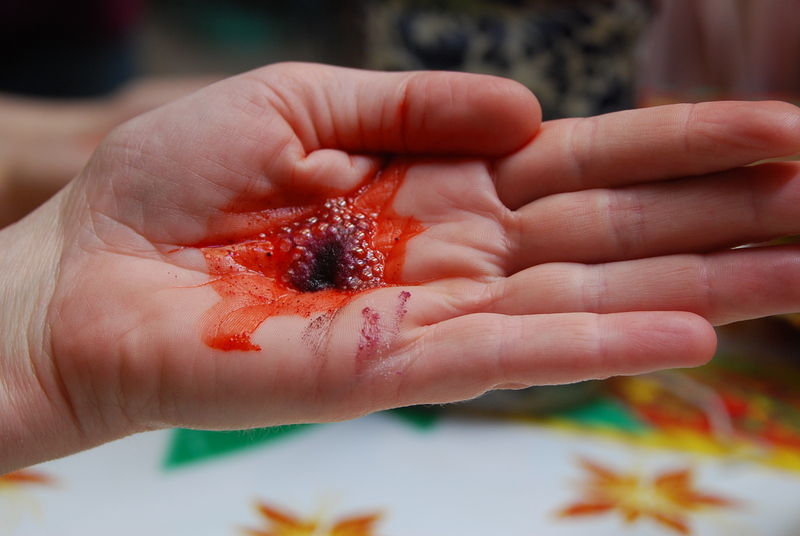 The experiment to renew this resource and use it for creativity endures. And the finished products are magnificent! 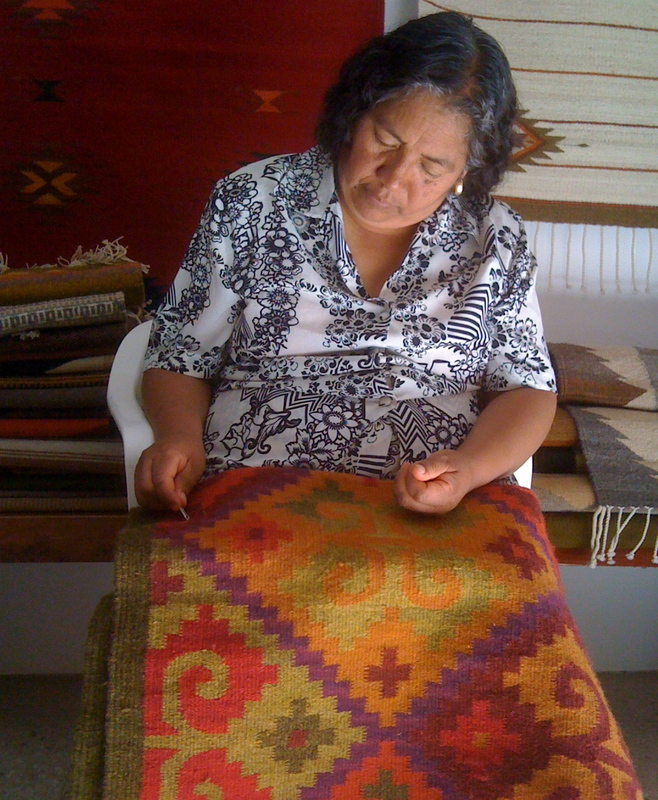 This entry was posted in Clothing Design, Cultural Commentary, Textiles, Tapestries & Weaving, Workshops and Retreats and tagged fiber arts, Mexico, natural dyes, Oaxaca, textiles. Bookmark the permalink. 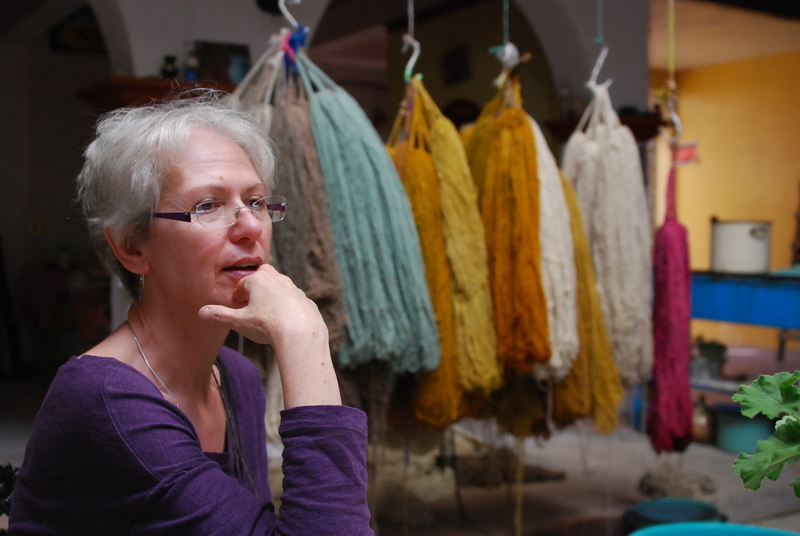 I am in Oaxaca and would be interested in the dyeing workshop. Pleasse send send times and $$$. How I wish that I could afford to attend! Hopefully you will do this again in the future! I hope so, too, Julie. Let me know in advance as soon as you see it scheduled and we can work out a monthly payment plan to make it easier for you! Stay tuned. 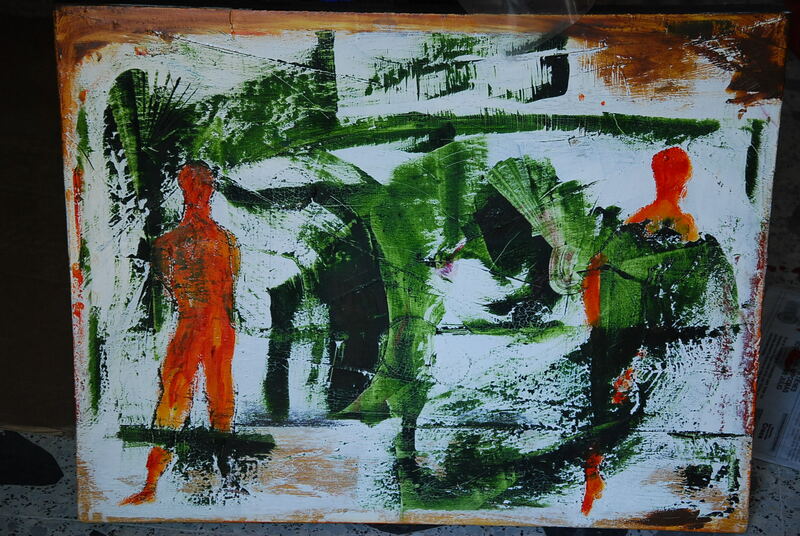 I’ll be posting about the workshop, too. Thanks for reading. Really!? That would be wonderful!! I read every post…… just rarely comment. 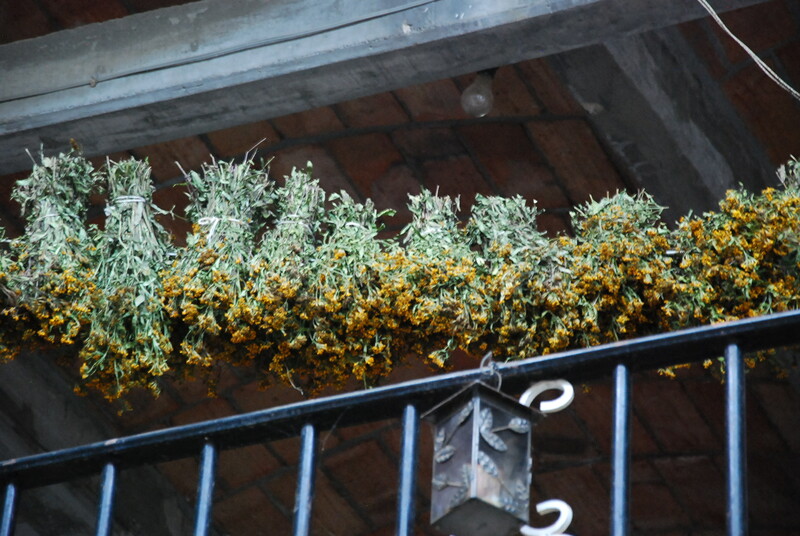 I look forward to seeing the photos, and reading about, this workshop.